As most of you know, I am a huge supernatural fan. I just can’t get enough of it, and over the last few months I have been admiring zentangle drawings (from a distance) over on Pinterest. I’ve grown pretty obsessed with this drawing style over time and when I picked myself up some new fine liners on the weekend, I couldn’t wait to smash both of my biggest obsessions together and kill two birds with one stone! I don’t actually know if this can be classed as Fan-Art, I mean, I don’t really know a lot about what makes Fan-Art, Fan-Art. What I do know, is that I could never, ever, create something as detailed and intricate as some of the Fan-Art I have seen. I would like to think though, that if something is being created, and its been inspired by a fandom, then it’s immediately classed as fan art. 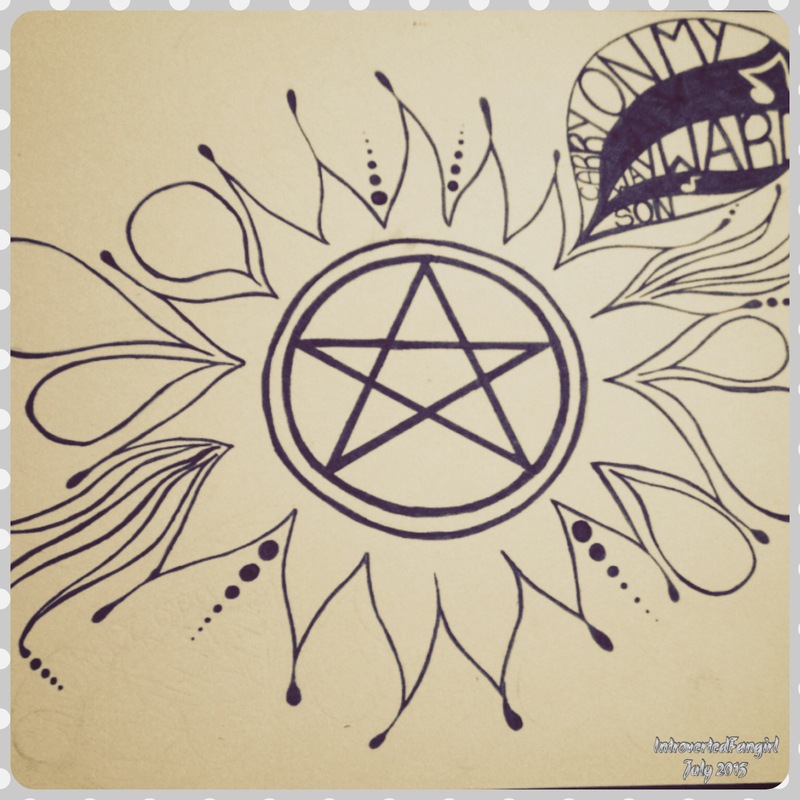 So I’ve taken it aboard myself to class this latest project of mine, my very first attempt at a Supernatural Fan-Art. 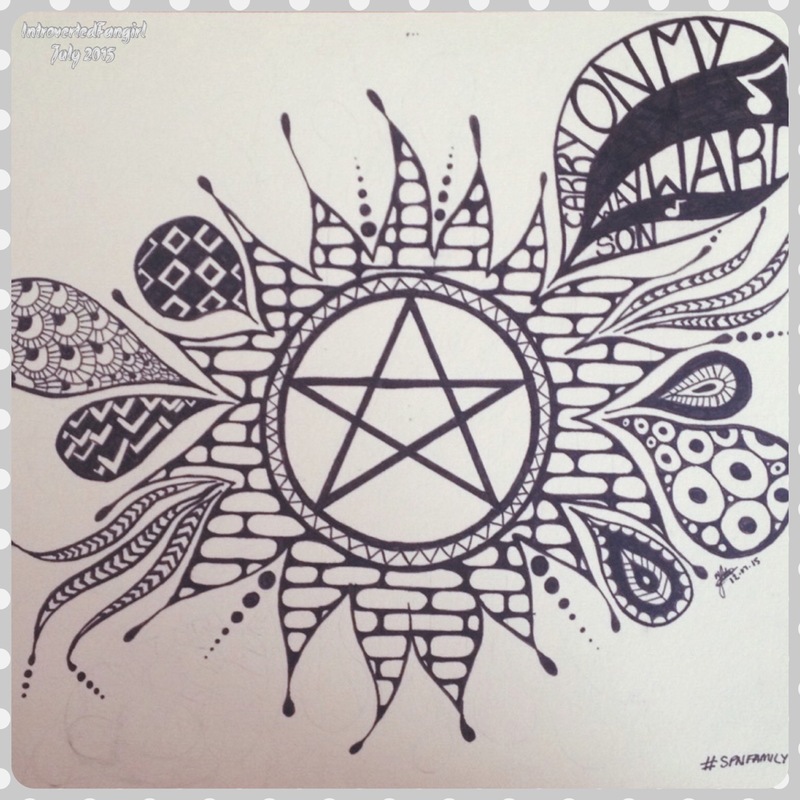 I think the Anti-possession tattoo both Sam and Dean Winchester have on their chests are pretty awesome tattoos as they are I so figured I’d have a go at drawing and filling up all the parts with zentangle patterns and making one of my own! I think its a damn sight better than my last Fan-Art too! 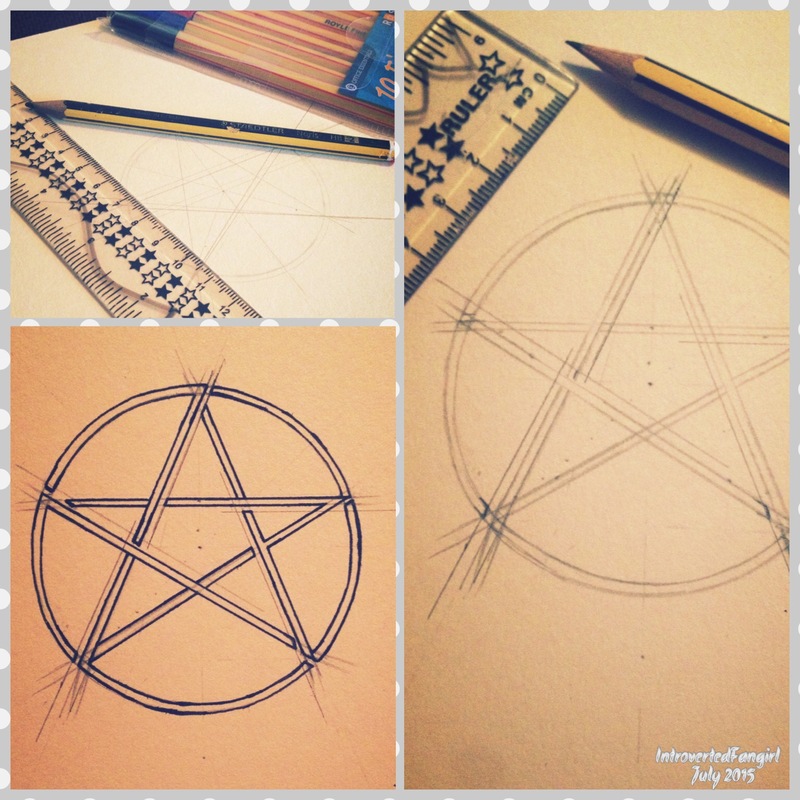 It started off pretty simple, I drew around a candle and worked out my star placement before going over my pencil marks with my lovely new fine liner. The next step I took was to compete the shape and outline of the tattoo. I added a few bits here and there and once I had achieved the general layout, it was on to filling in all the shapes with patterns. And from there, I went on to complete the project! Initially, I was planning on colouring it in with lots of different colours but after asking the boyfriend what he thought, and being told it was great as it was, I decided against the colours and completed it. It took me just shy of five and half hours to complete and I couldn’t be more proud of myself! The next step will be framing it and hanging it up somewhere. 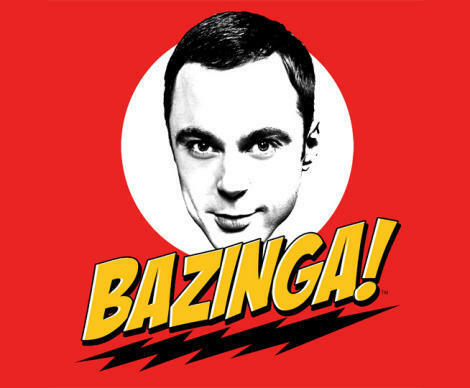 Or, or, I could put it into one of my scrapbooks…..! There are a few mistakes, a few lines are squiffy and there’s a lot of pencil marks I couldn’t get rid of but, I totally love it anyway! ***For the record, this post is a second post containing the same content as another post of mine from two days ago. I decided, that I would see what difference attitude, writing style, picture quality, title quality and content made to a post. I’ve blogging for some time and I know that my previous post was awful. It was intentional and wont be staying on my blog for long. The reason I did this is because I want to find my blog boundaries, I want to see what my audience responds too, comments on and likes. This post is representative of a normal styled post from me, It highly unlikely you’ll be seeing another post similar to that of the first post, so don’t worry! I thank you all for your unknown participation in my little ‘test’! Wow. I had no idea that the star will change into something so magical! I’ve got to got to got to follow you, introverted girl! Aww stop it! You’re gonna make me blush haha! Thank you 🙂 I took me a while but I love it! Your posts are good … can you change the theme of your blog,it’s looking dull.. I did ask for feedback on this as I thought it was pretty dull myself 🙂 I have been trying on other themes and looking at new colour schemes but nothing has the wow factor just yet so I am leaving it as it is until I found something I like!